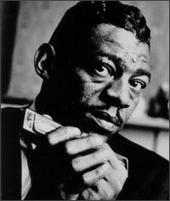 The late Little Walter Jacobs was the greatest creative genius of blues harmonica, and is the major influence in Bob Corritore’s playing. 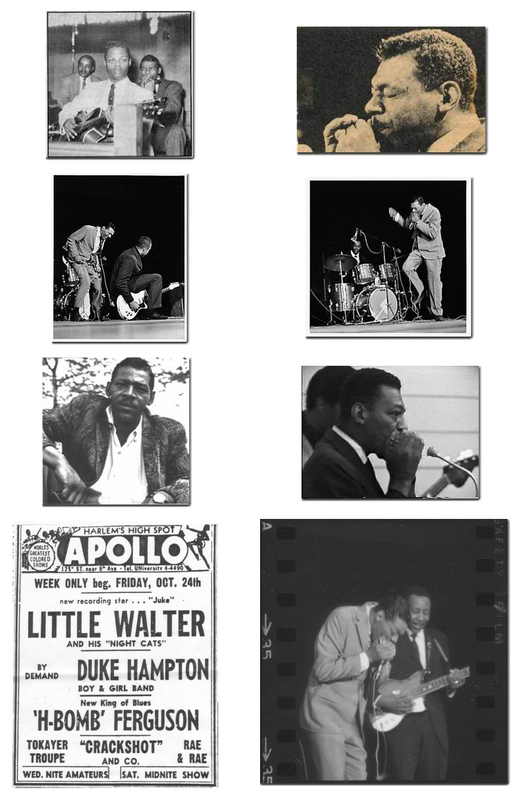 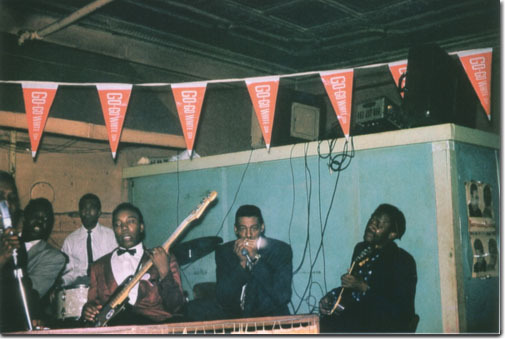 Authors Tony Glover, Scott Dirks and Ward Gaines have researched and written the critically acclaimed book Blues With A Feeling: The Little Walter Story, which is a must-have for all blues lovers. 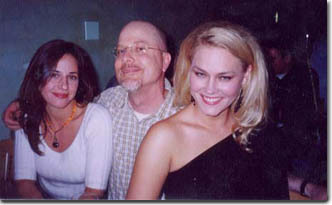 Bob is a longtime friend of Scott Dirks (Scott, by the way, is also an excellent harmonica player). 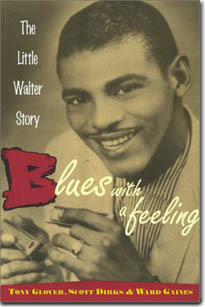 Bob was very proud to contribute interviews with Luther Tucker, Henry Gray, and James Cotton for use in the book.